What will this mean for the 400,000 Texas workers the rule would have affected? Tuesday a federal judge in Sherman, Texas granted a preliminary injunction that will delay an Obama administration’s attempt to extend overtime eligibility to more than four million workers nationally. The rule was set to take effect Dec. 1. Texas was among the 21 states filing for a preliminary injunction. 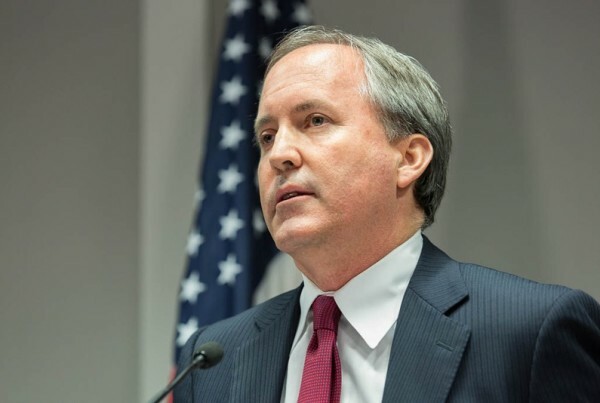 Texas Public Radio’s Shelley Kofler spoke with Marc Rylander, a spokesman for the State’s Attorney General’s office, who said the ruling was good for Texas businesses. “By us filing and receiving this preliminary injunction we were able to help private businesses, as well as state and local governments, stop what we believe was an overreach of the Obama administration,” Rylander said. Professor Richard Carlson specializes in employment and labor law at South Texas College of Law Houston. He says Judge Amos Mazzant has clearly indicated that he agrees that U.S. Department of Labor’s wrongly issued the regulations. It’s not a final decision, Carlson says, but it’s a good indicator.